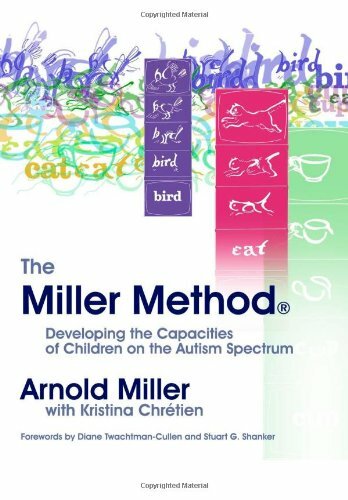 Guide to the Miller Method presents a new and dynamic perspective on advancing the body organization, social, and communicative skills of children diagnosed with autism spectrum disorders (ASDs). Taking a cognitive developmental systems approach that uses elevation to build body awareness and focus the children on people and objects, the Miller Method works on the premise that children with ASDs learn more effectively when their whole bodies are physically and repetitively involved in a learning process or 'system'. Chapters outline the underlying principles of the Method and its practical application, and cover major issues such as communication skills and social play, and day-to-day behavioral issues including tantrums, aggression, and toilet training. A chapter on research outcomes demonstrates the efficacy of the method in practice. Cognitive Therapy methods. Autistic Disorder rehabilitation.